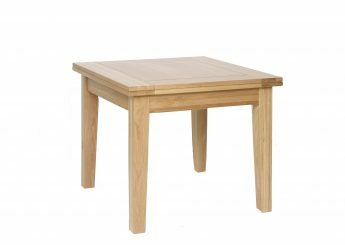 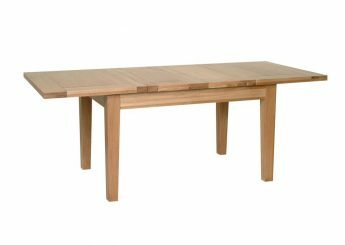 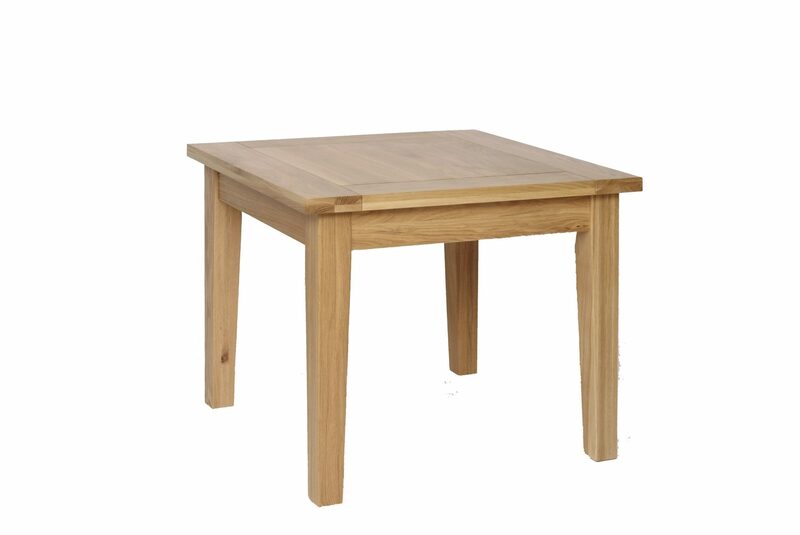 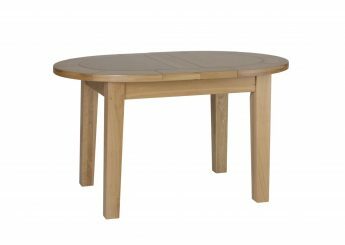 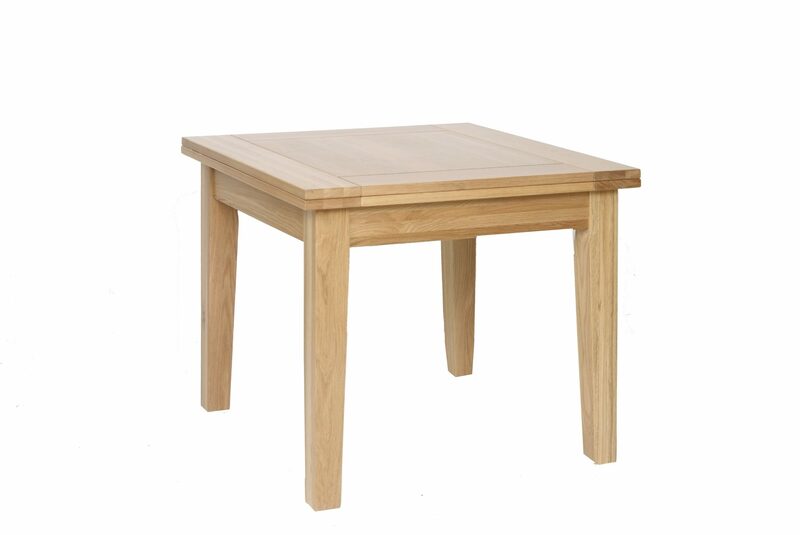 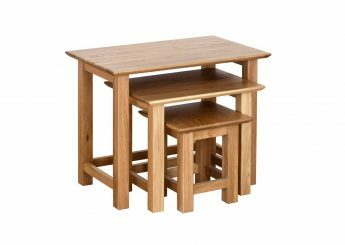 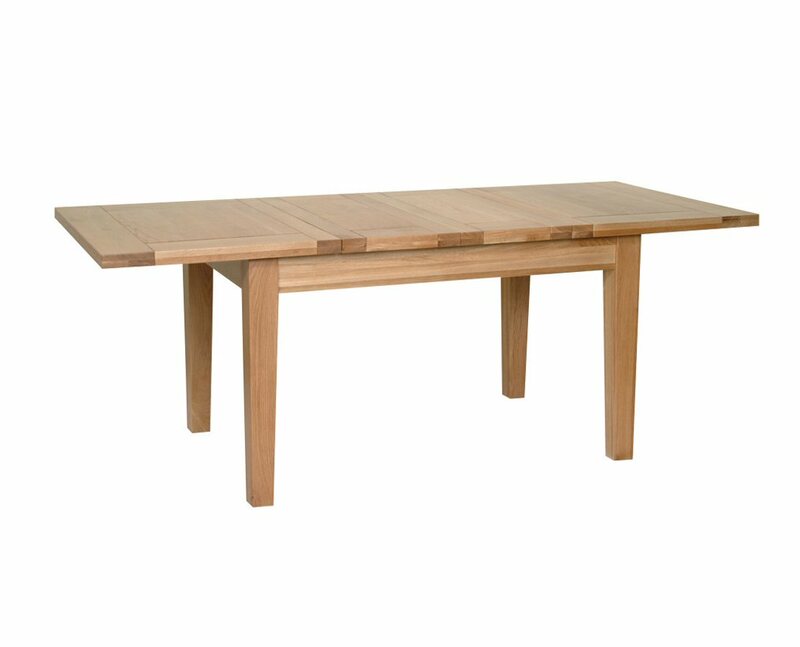 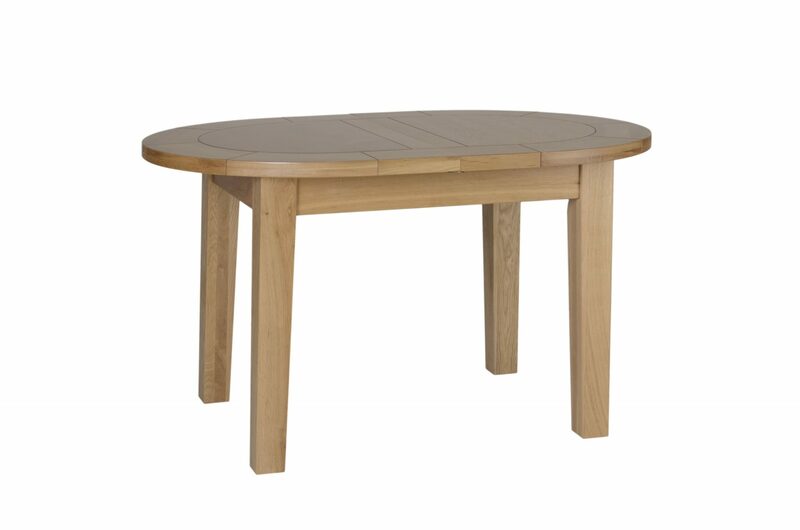 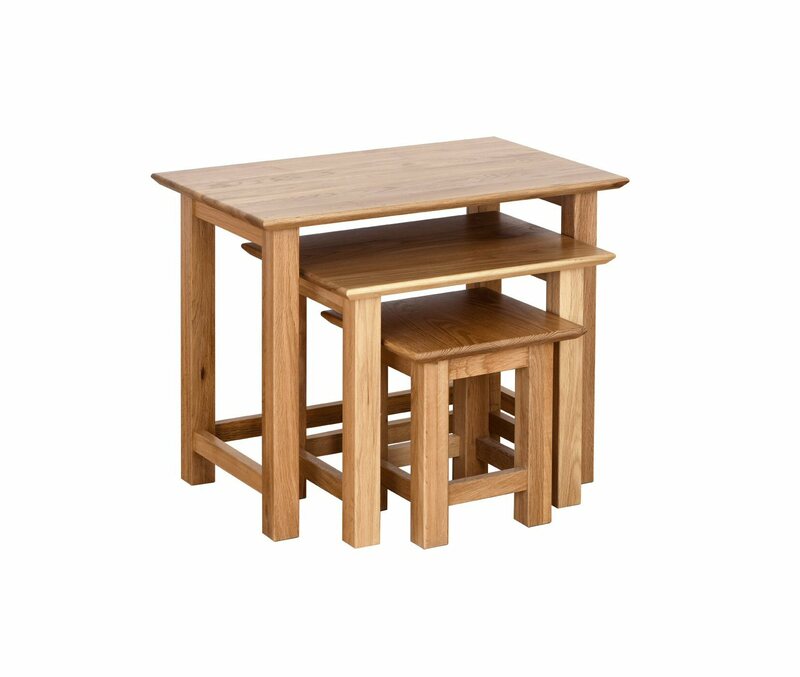 Entertain and feast at these stunning dining tables, creating a beautiful centre-piece to your dining room. 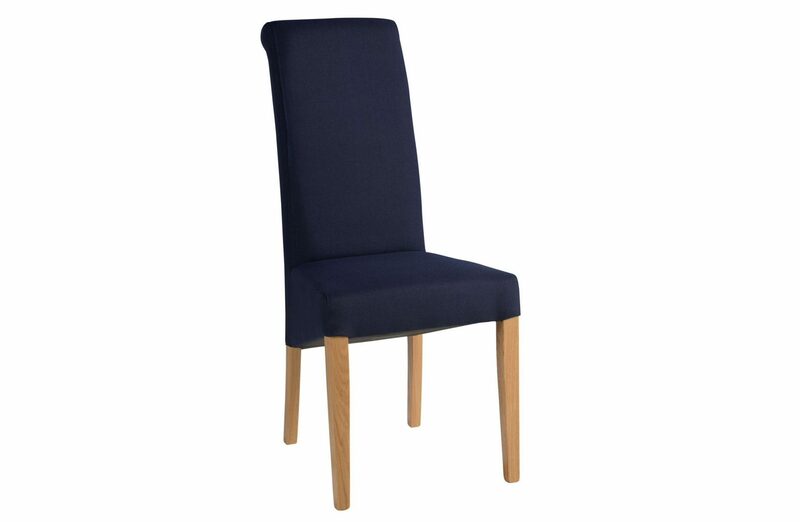 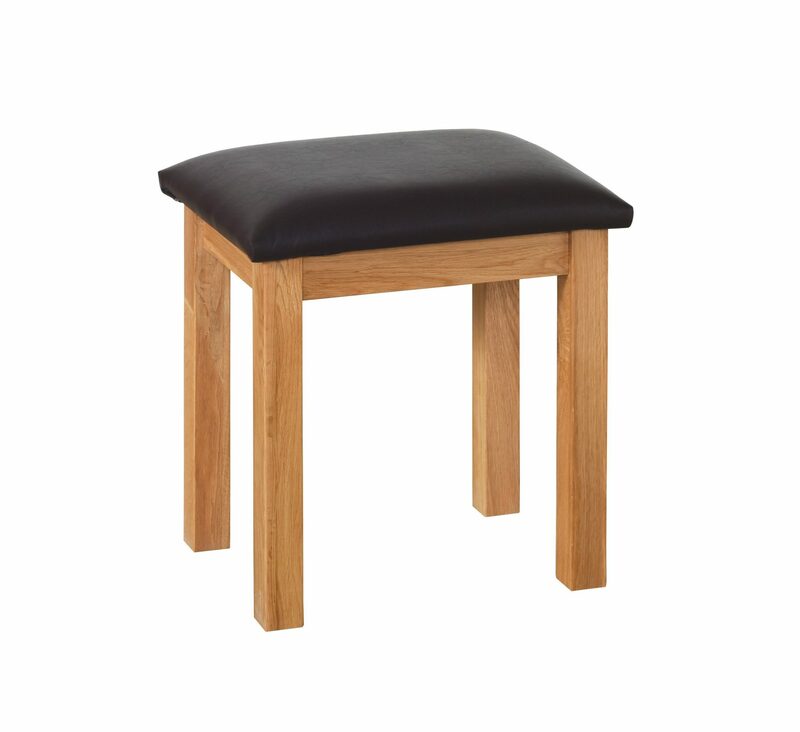 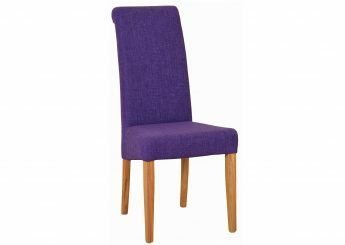 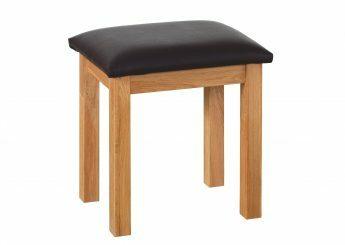 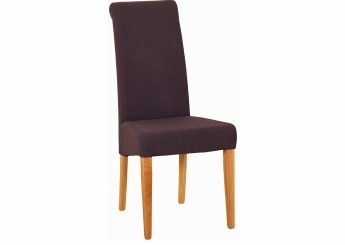 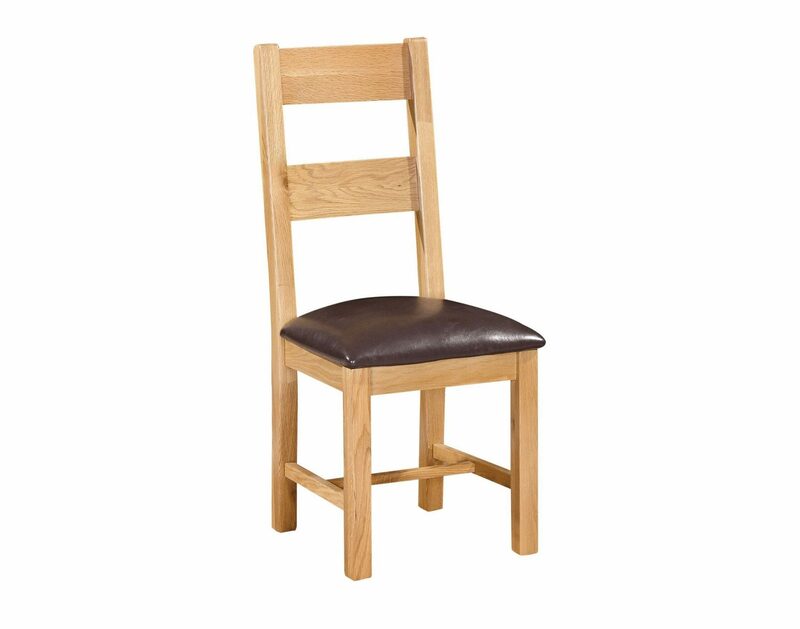 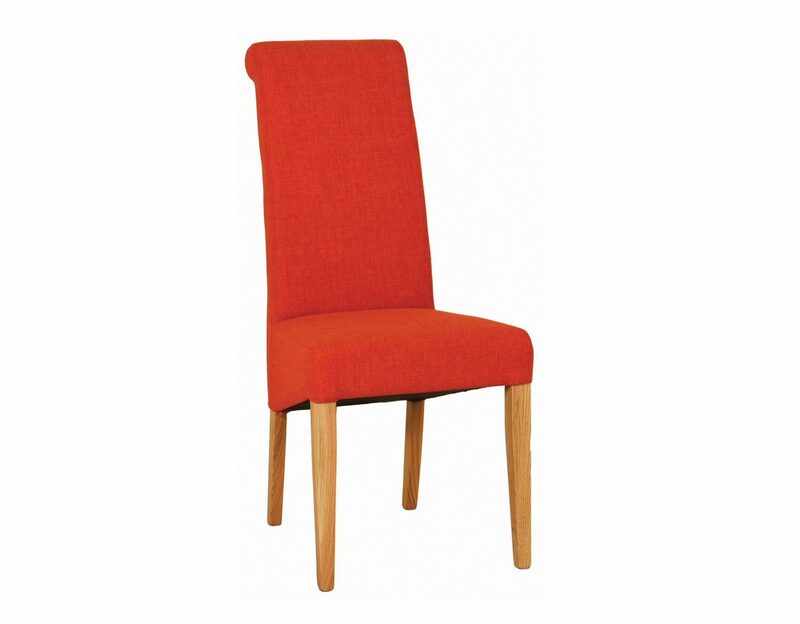 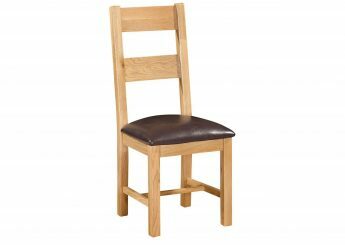 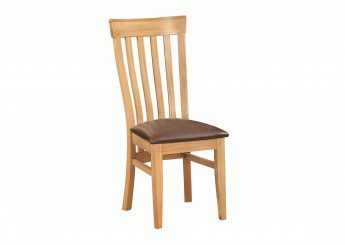 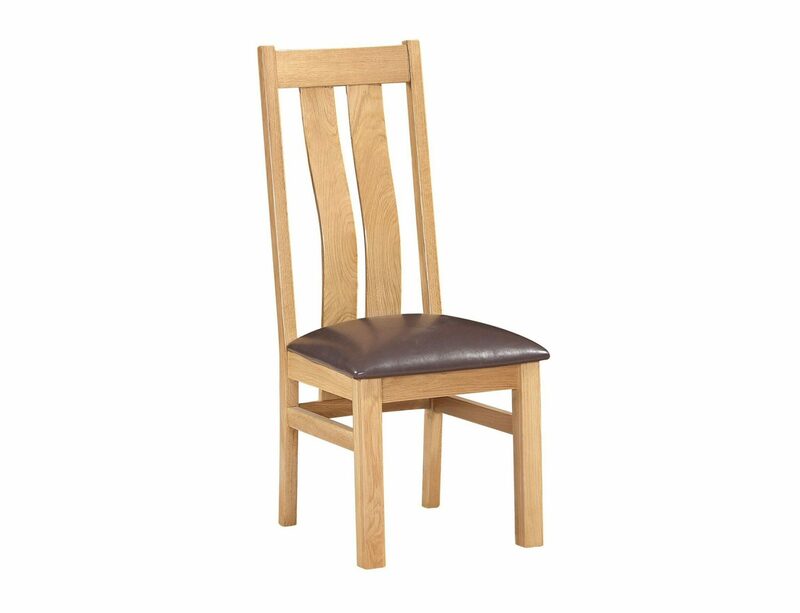 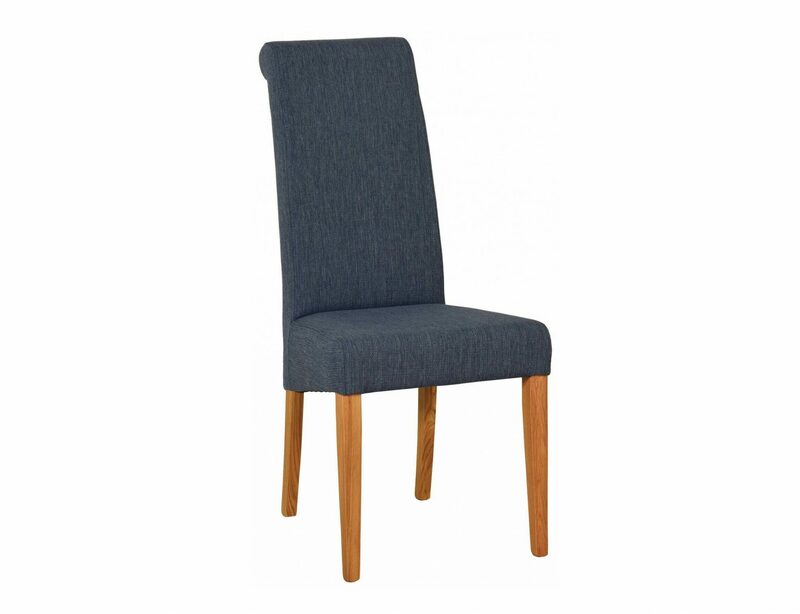 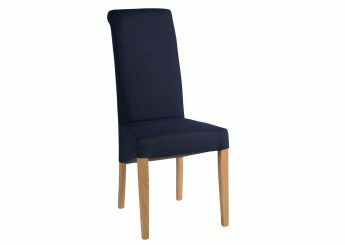 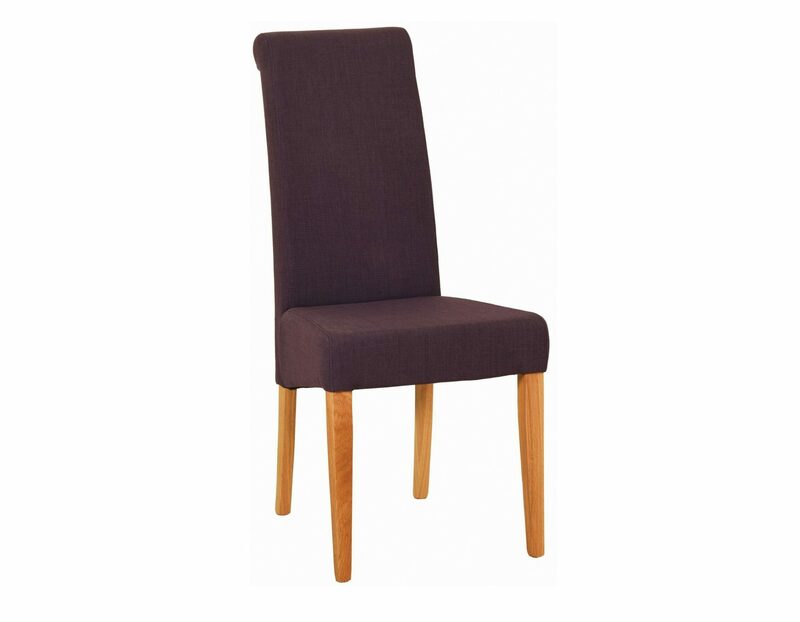 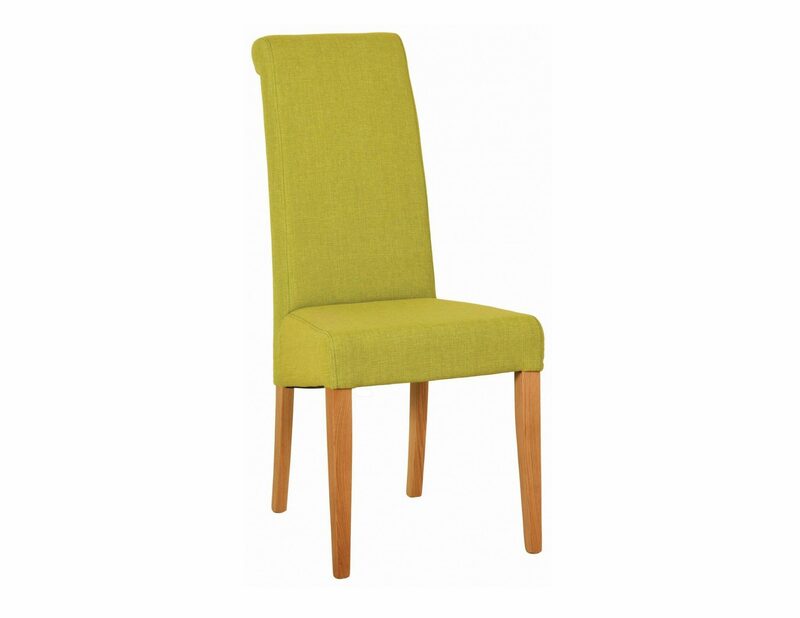 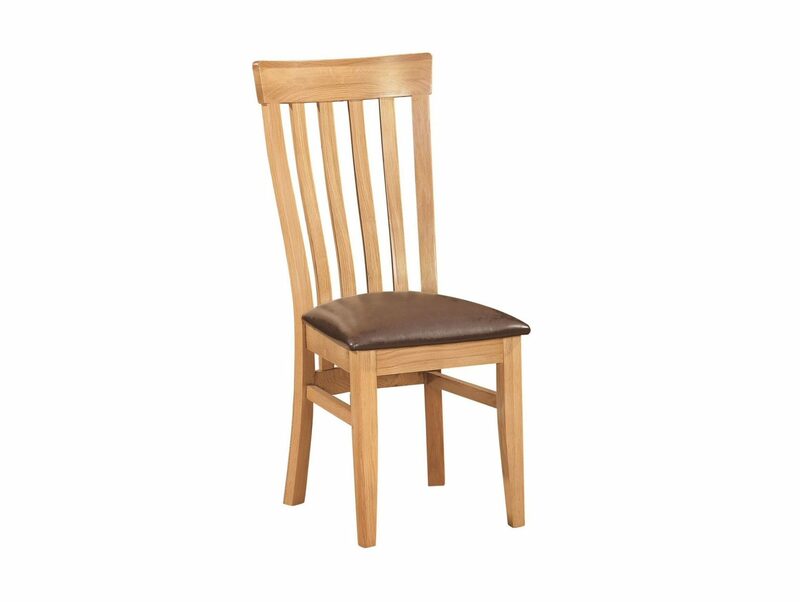 Available in a variety of sizes, complimented by our selection of dining chairs. 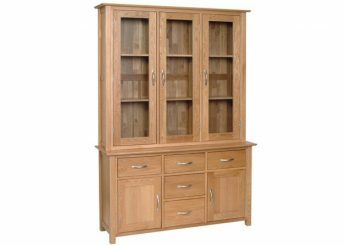 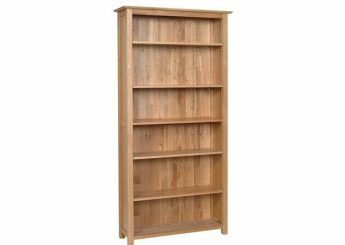 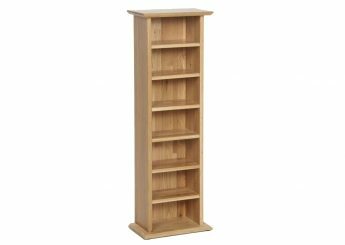 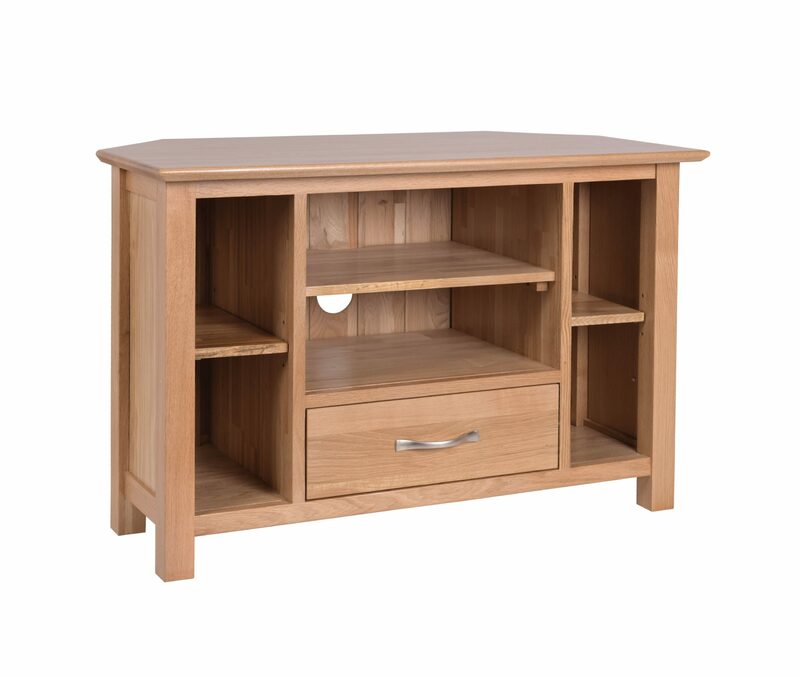 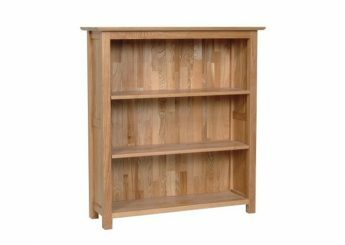 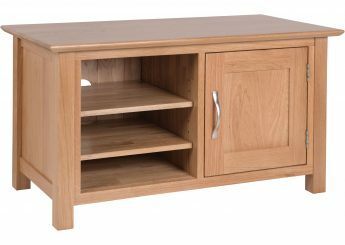 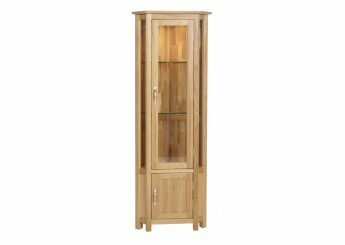 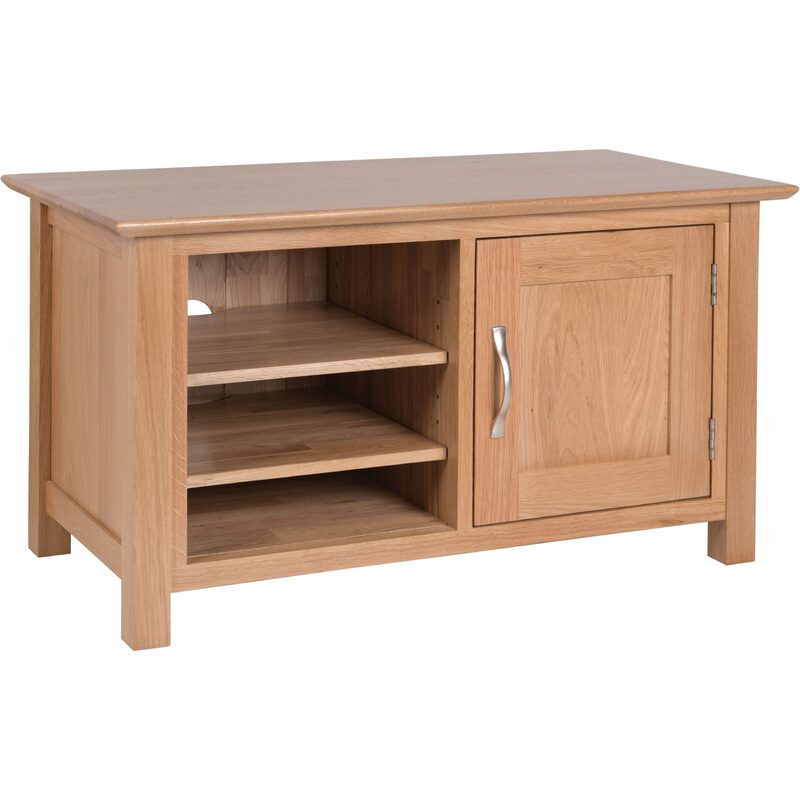 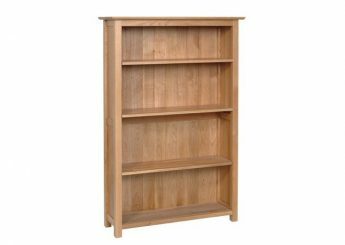 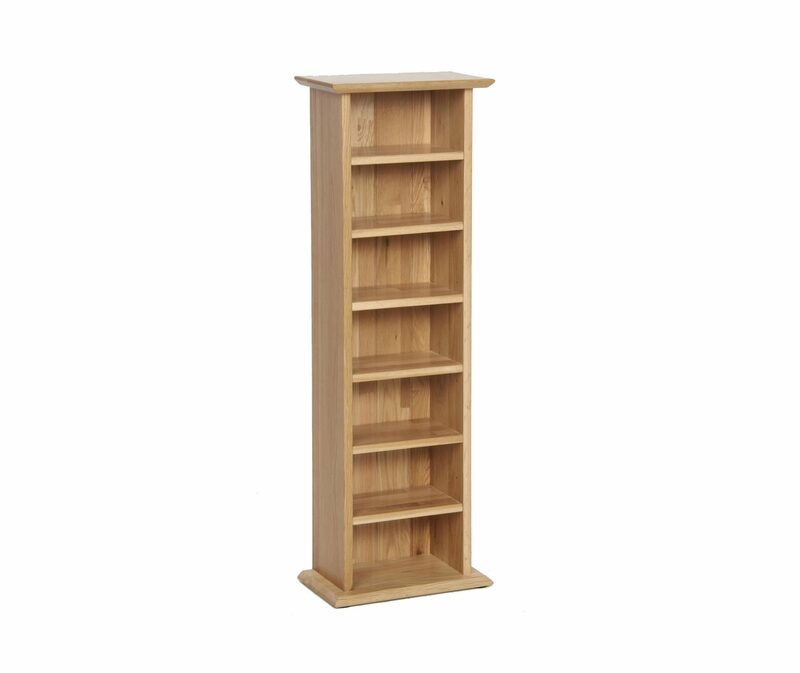 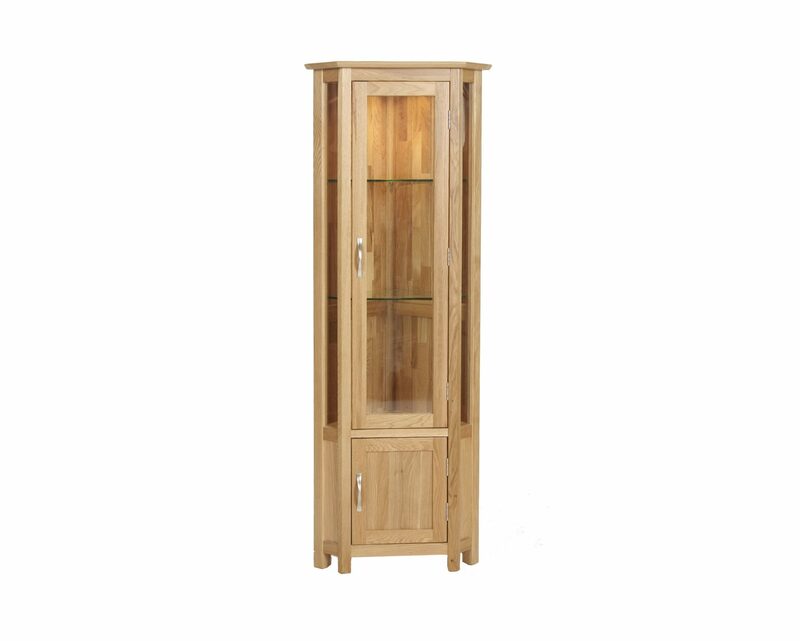 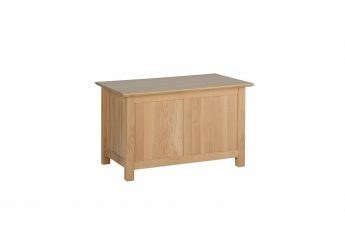 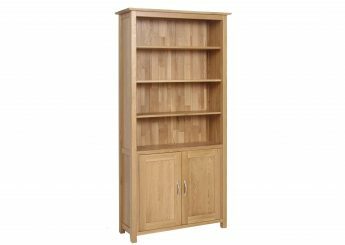 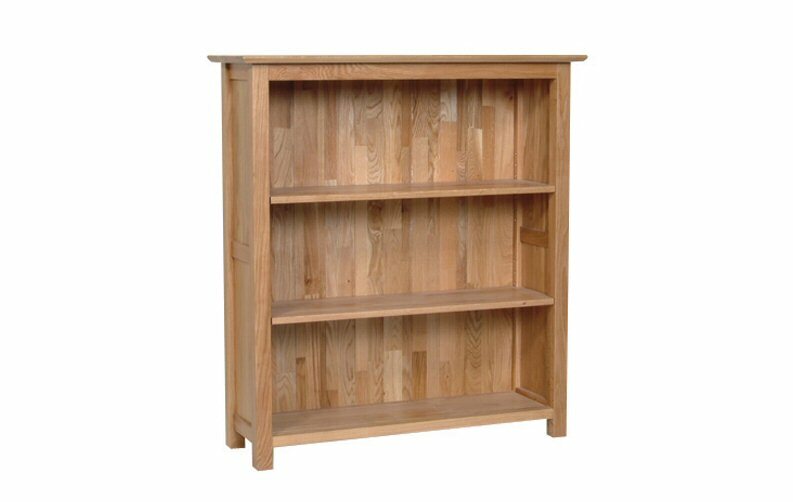 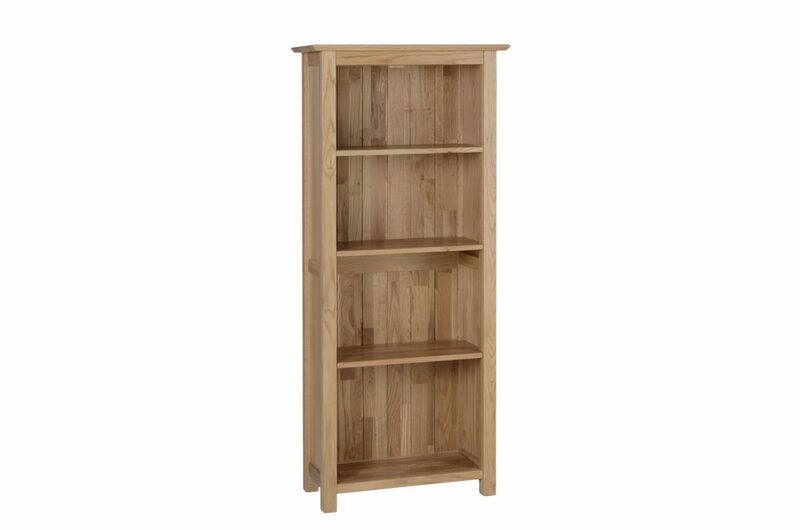 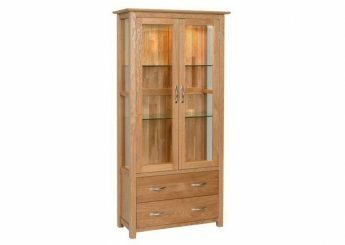 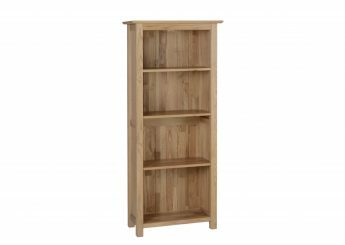 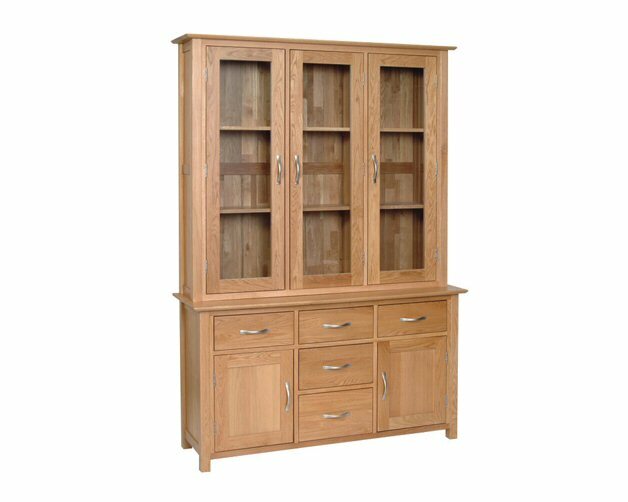 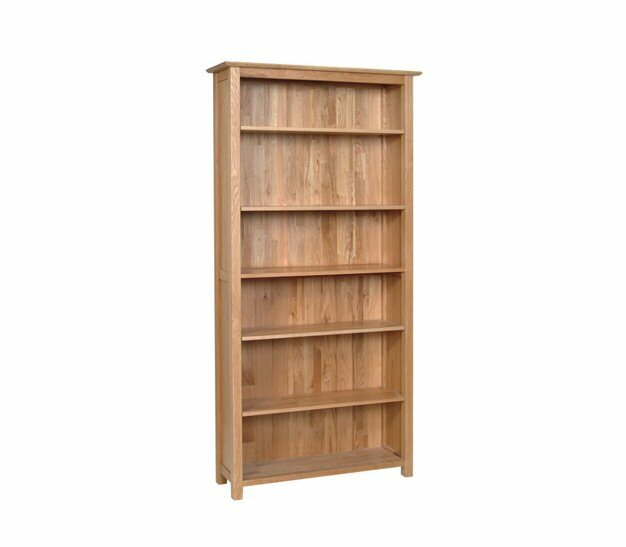 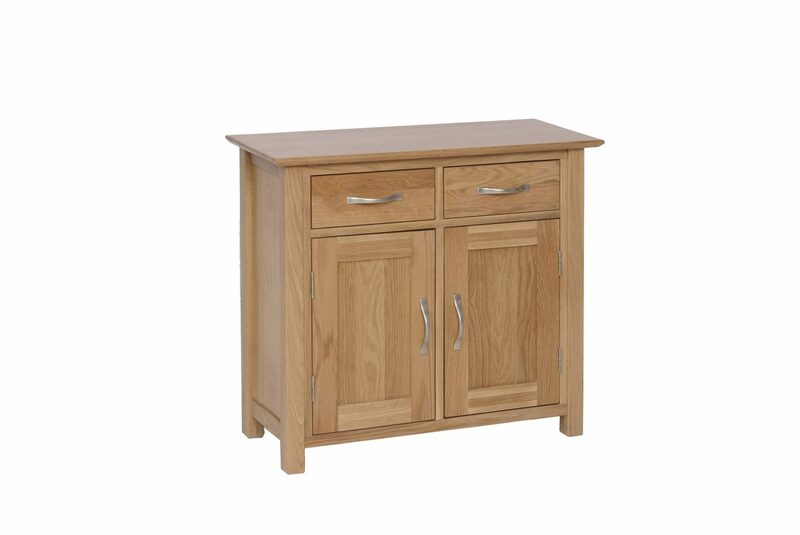 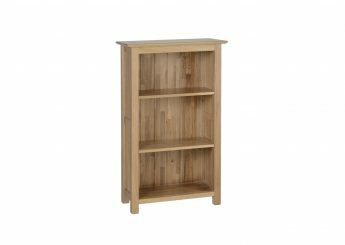 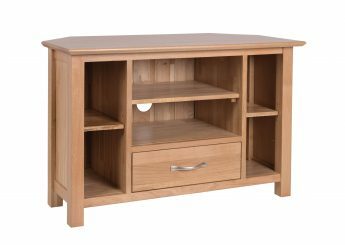 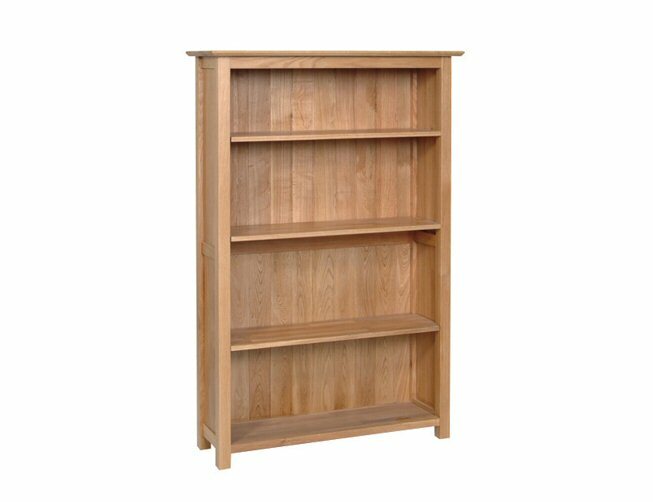 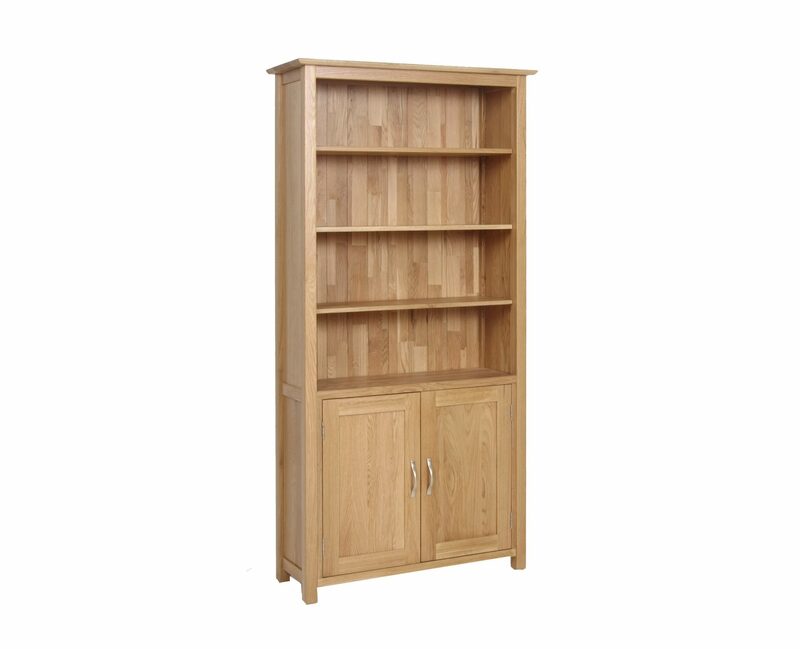 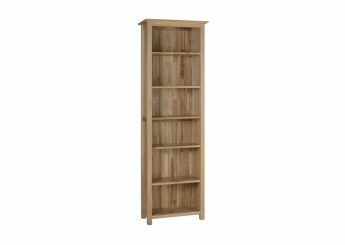 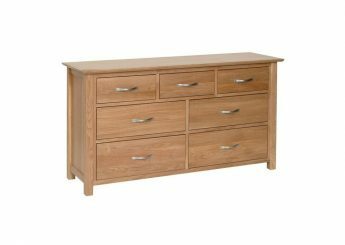 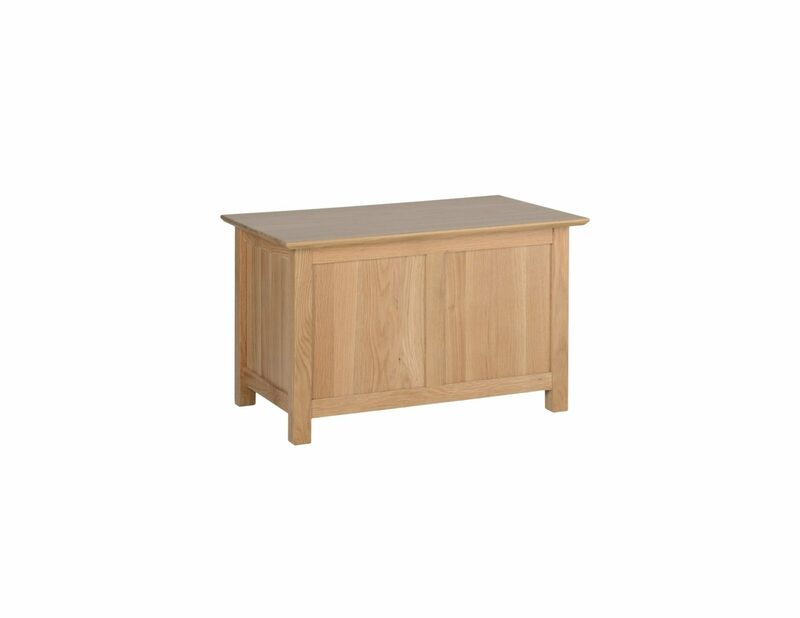 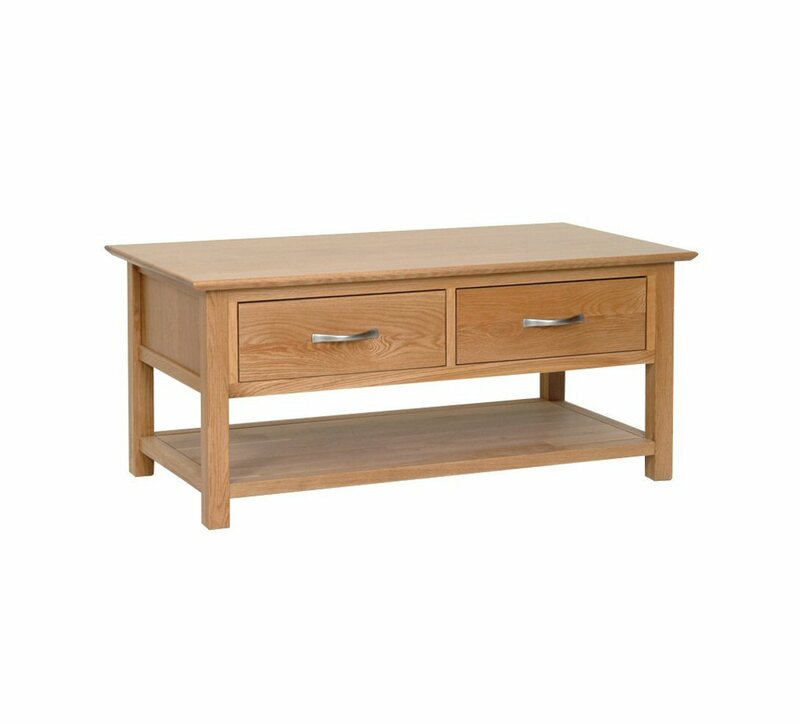 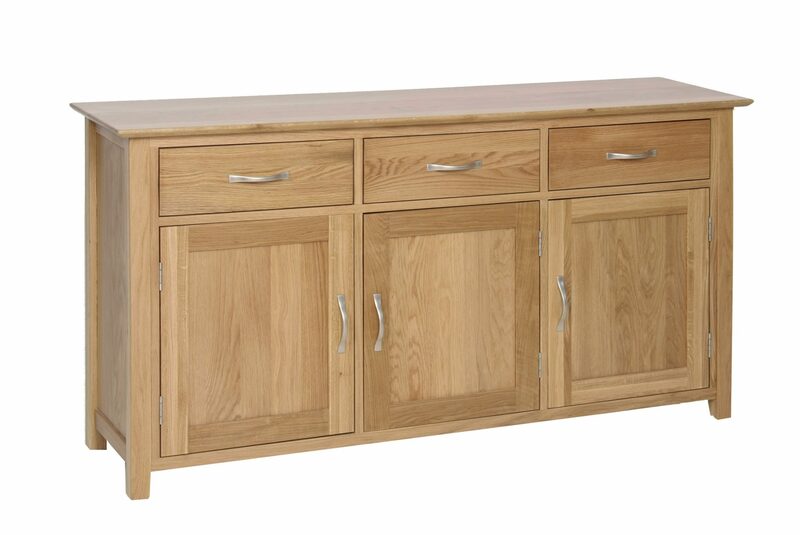 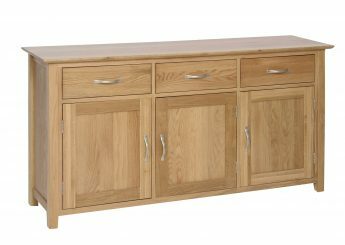 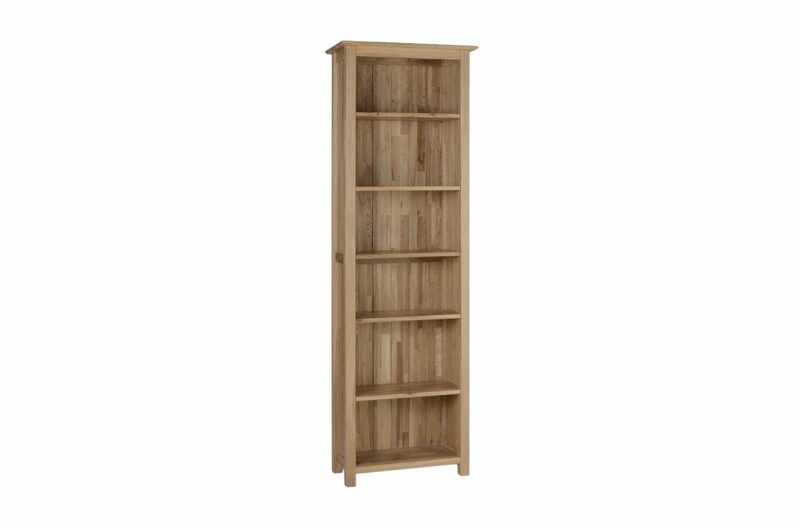 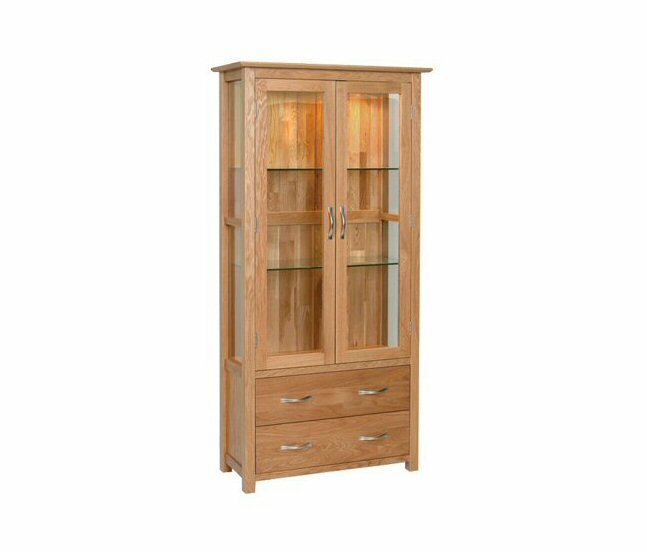 Our bookcases offer the flexibility and storage needed in any home and sideboards and dressers are beautifully proportioned and designed to provide many years of enjoyment. 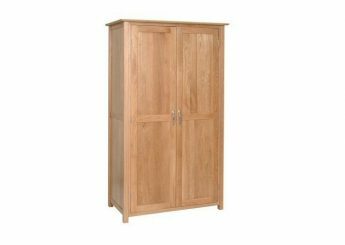 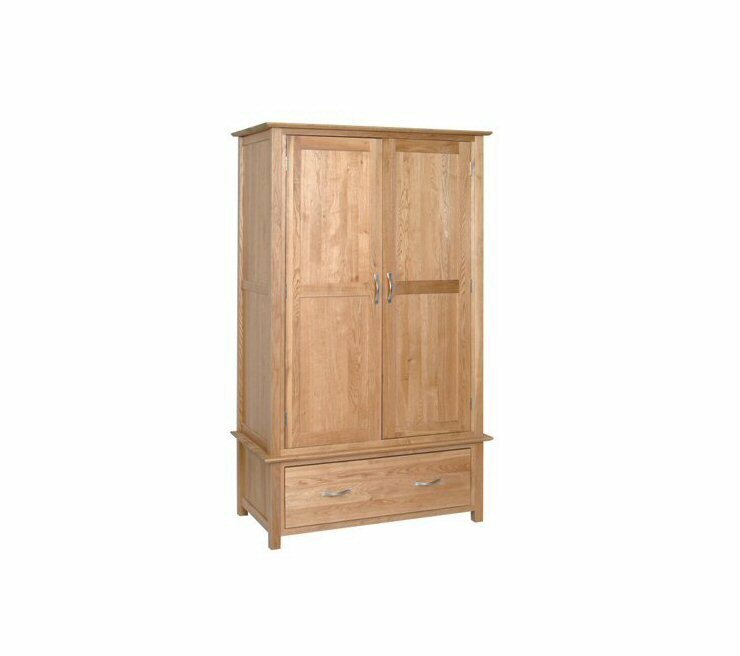 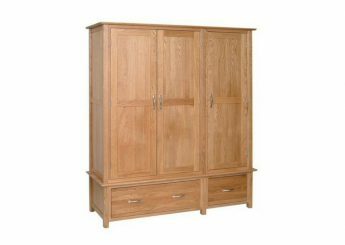 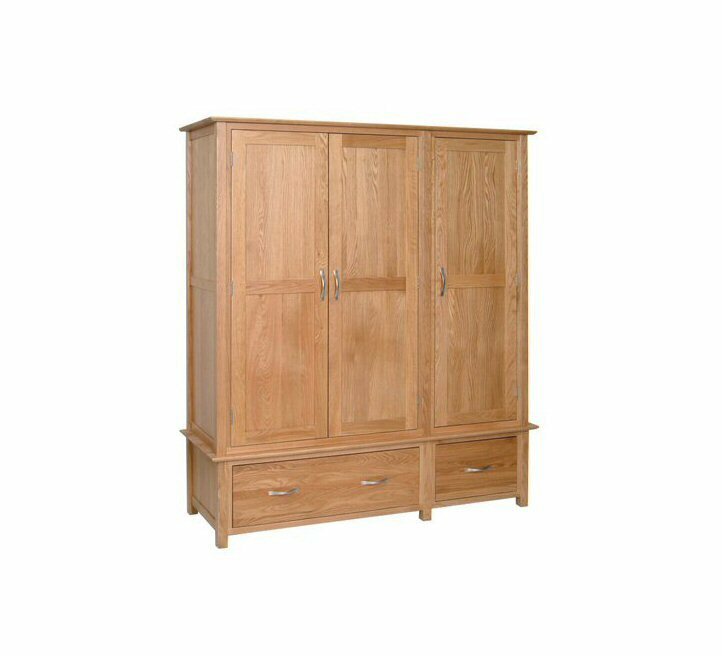 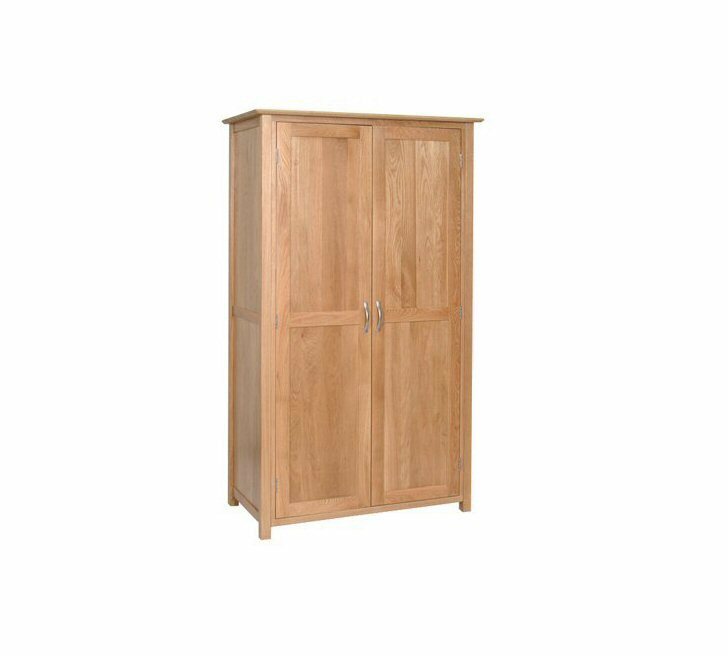 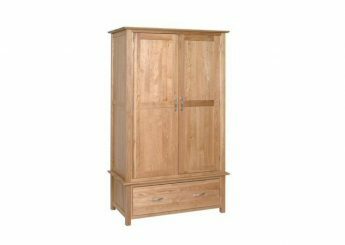 With generous proportions, our wardrobes are available in a variety of sizes with the option of all hanging and with drawers. 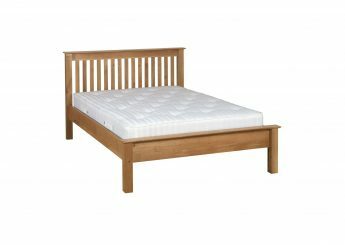 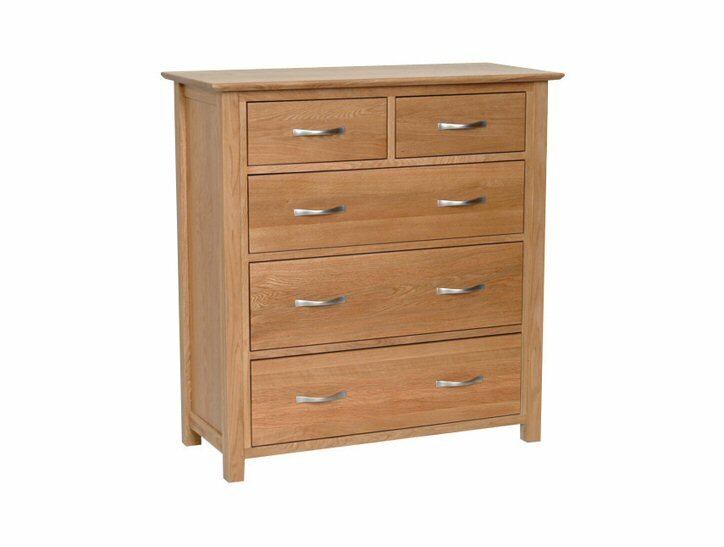 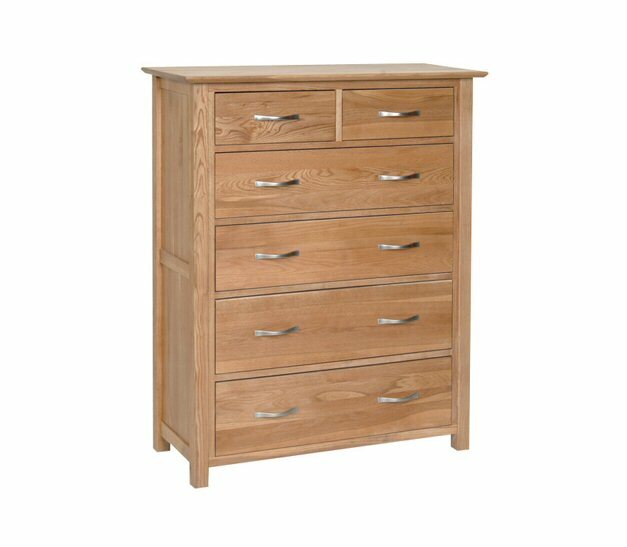 Providing stylish and essential storage for your bedroom. 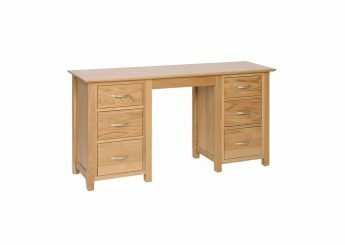 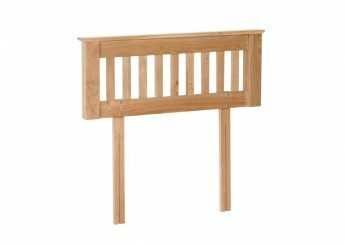 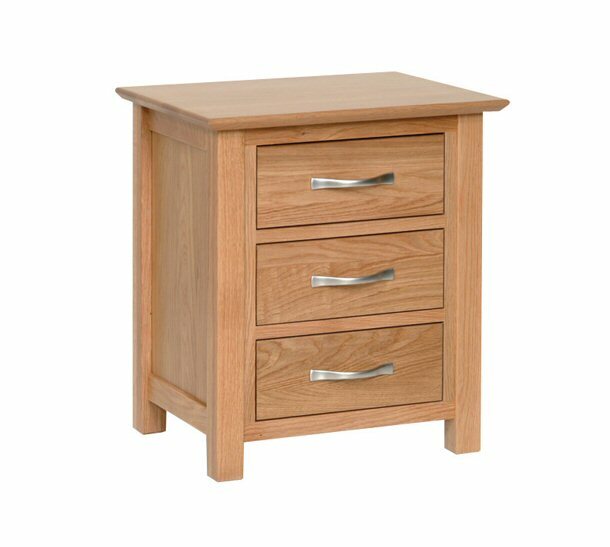 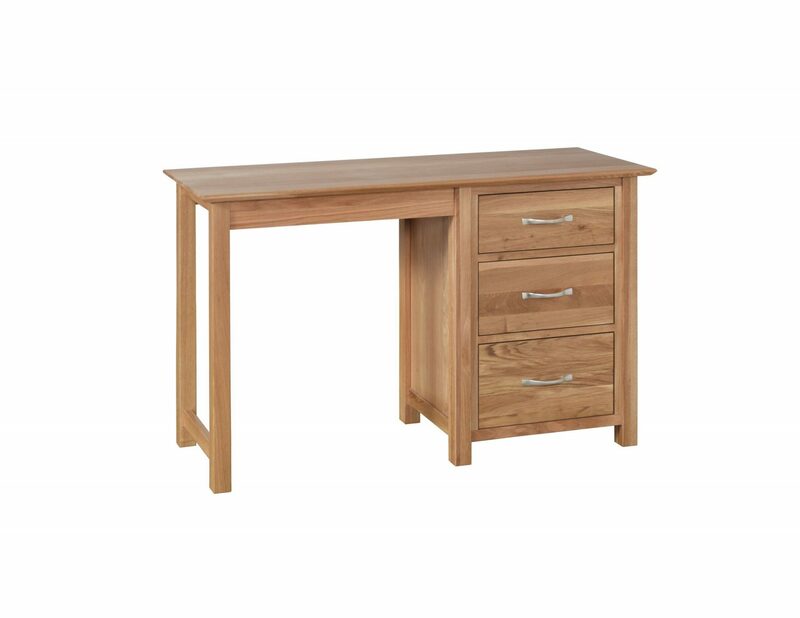 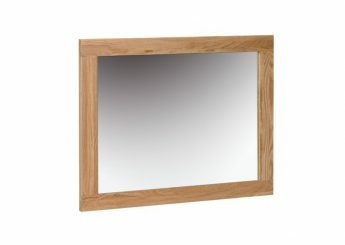 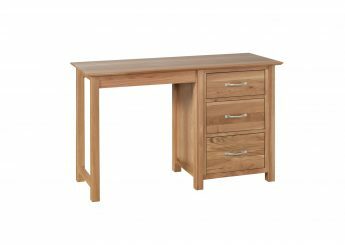 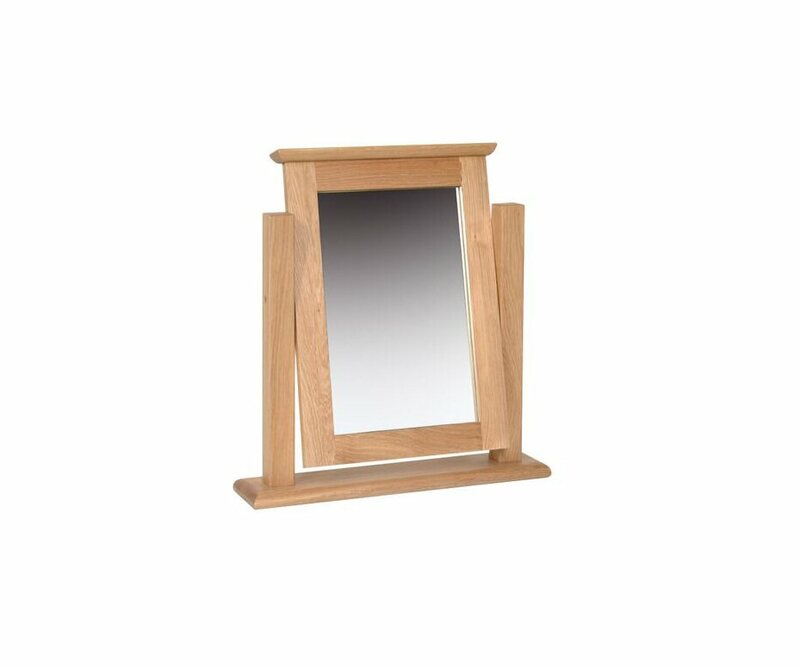 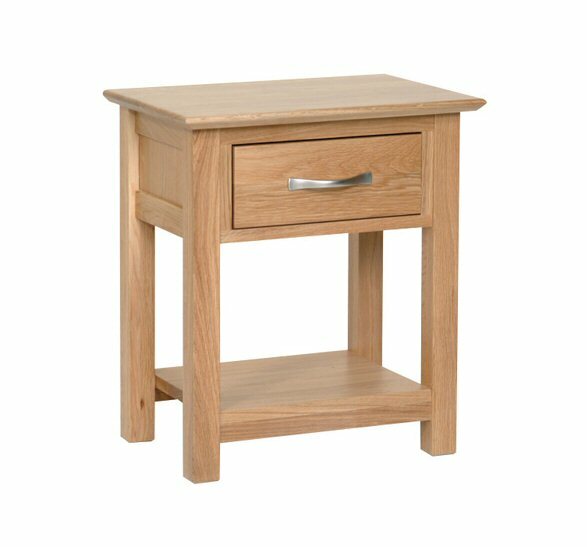 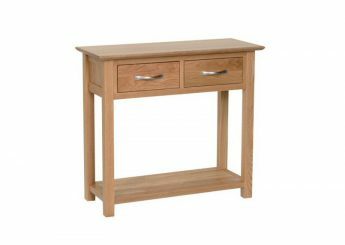 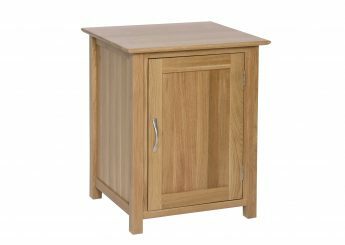 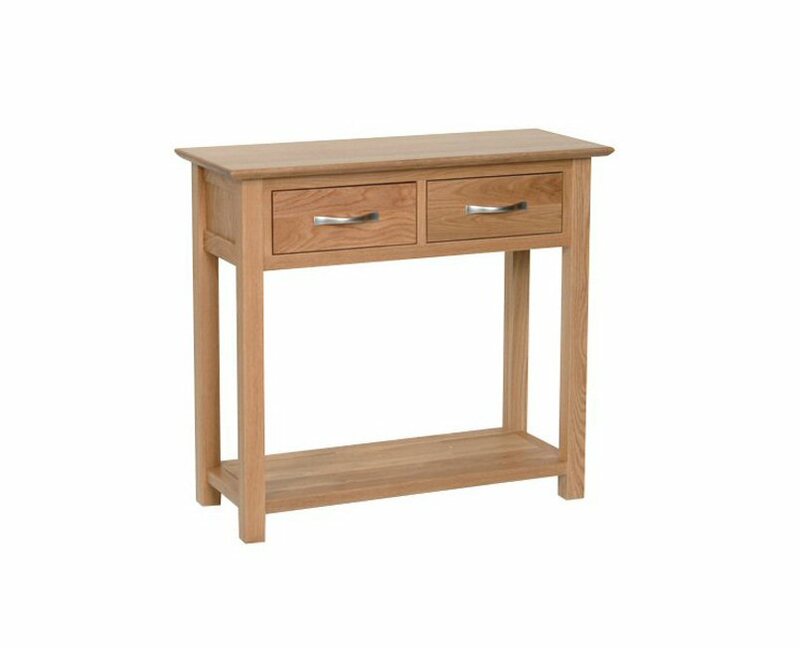 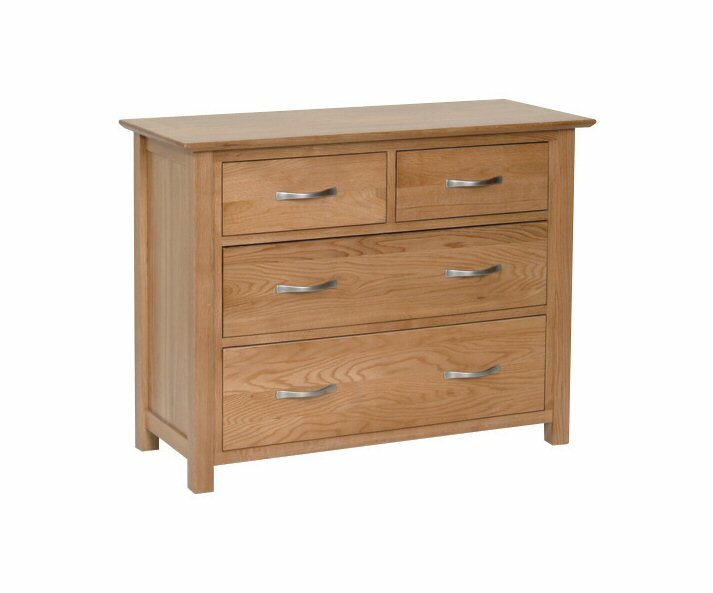 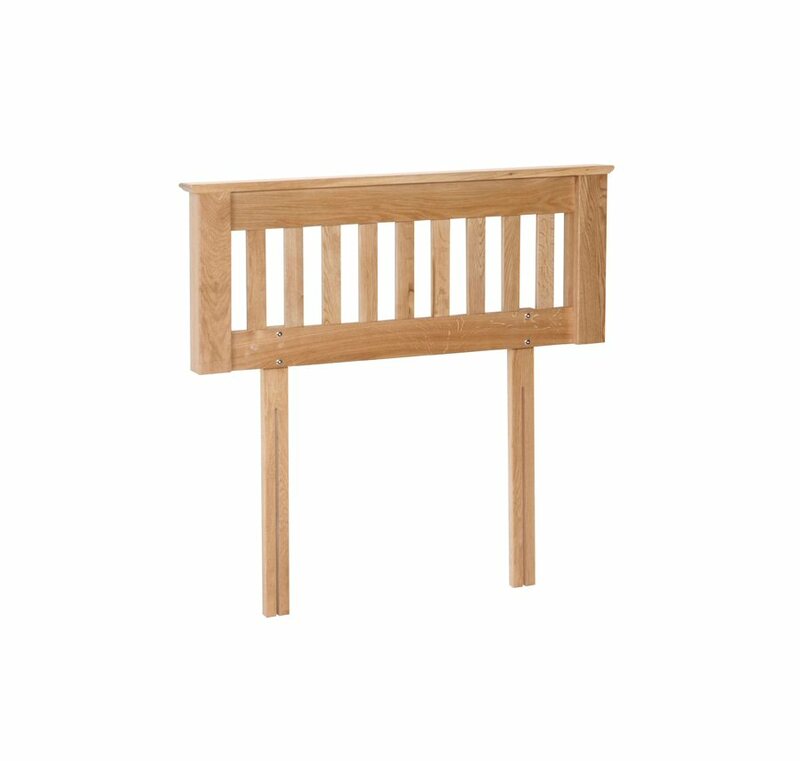 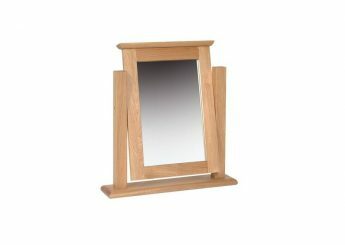 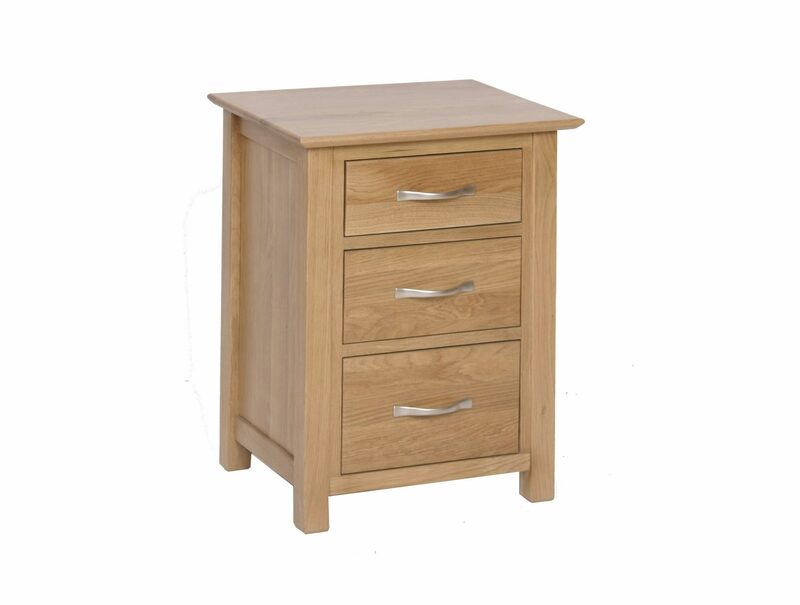 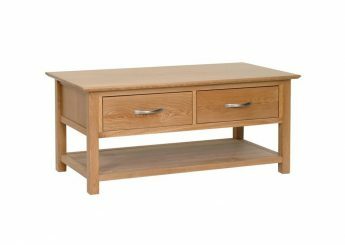 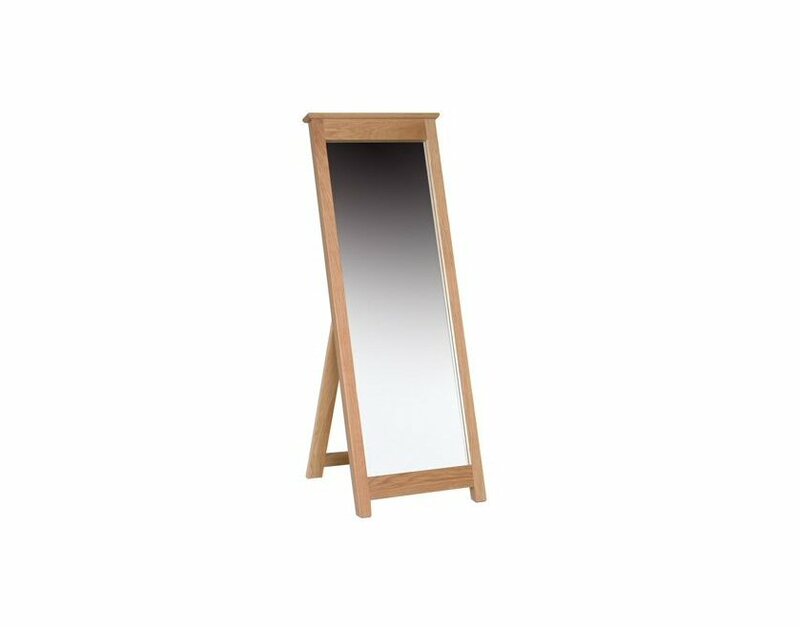 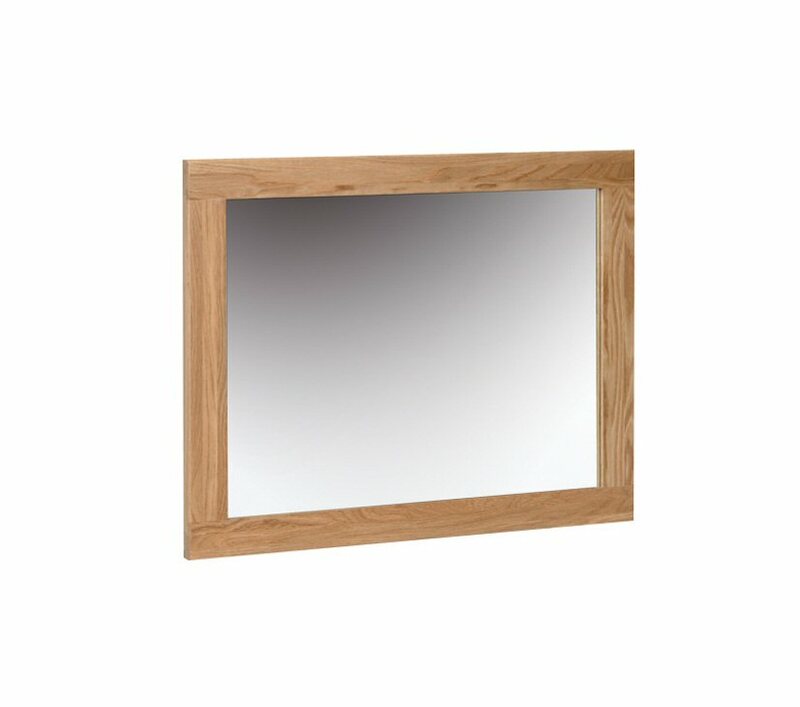 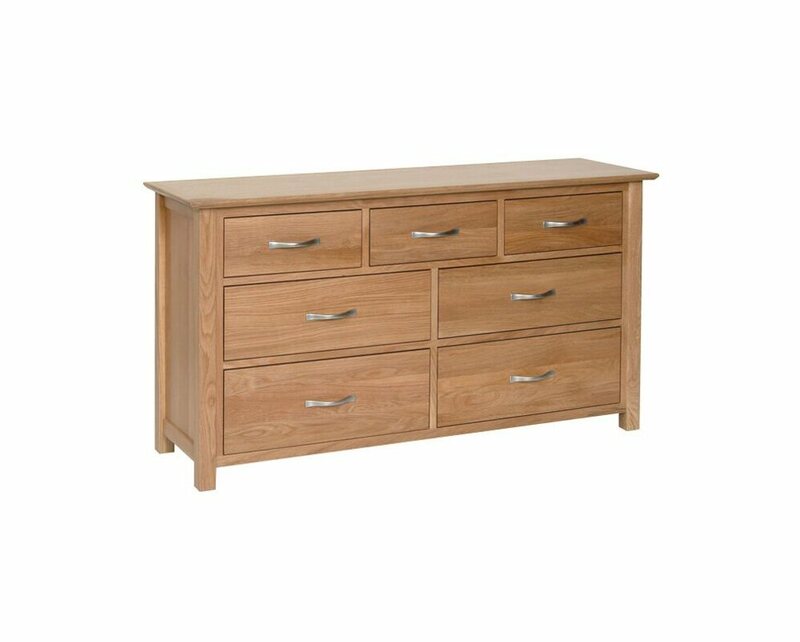 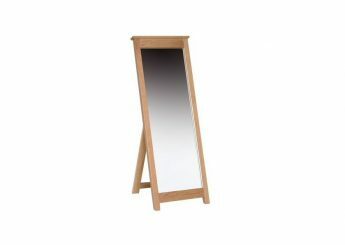 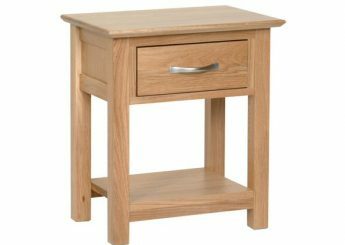 Our dressing tables make a great focal point for your bedroom. 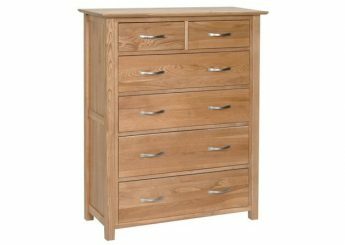 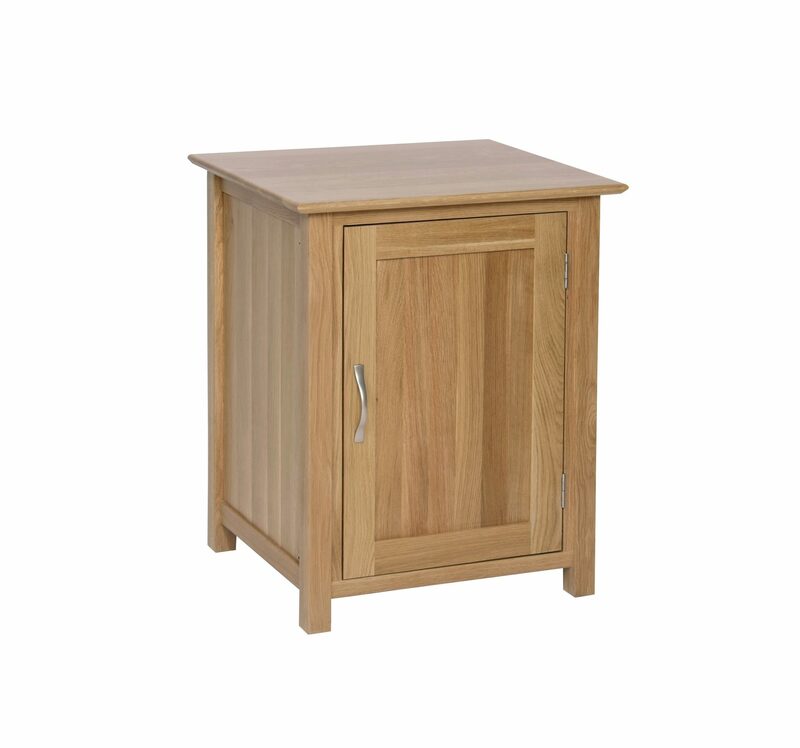 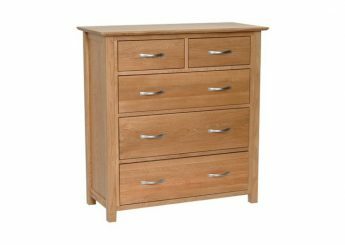 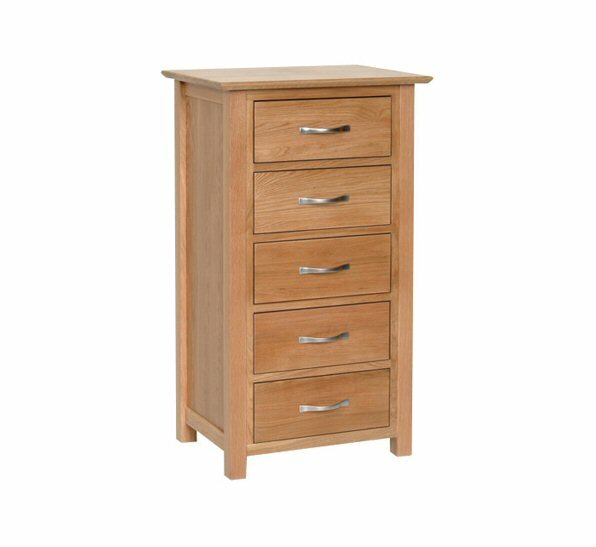 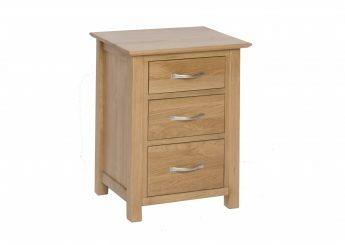 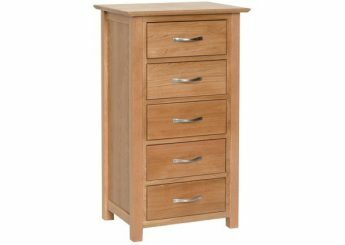 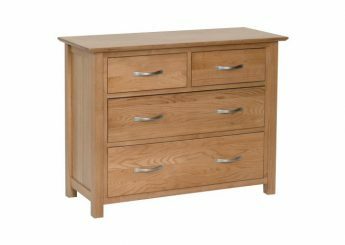 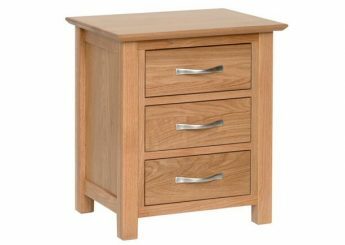 Available in a single and double pedestal and can be further enhanced with the matching stool and mirror, plus an assortment of different bedsides and chests to choose from, offering functional and modern storage solutions.